Time to load up on cables. 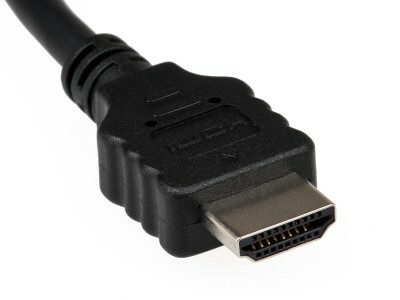 Monoprice has a HDMI, USB Cable Sale with 6ft HDMI Cable for $0.99 - $3.49 shipping for 3. 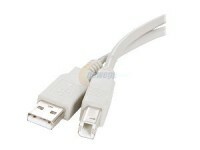 USB to Micro USB 6' cable $1.52, was $6. USB 3.0 to Micro USB 6' cable $2.80, was $7. Many other cables on sale.